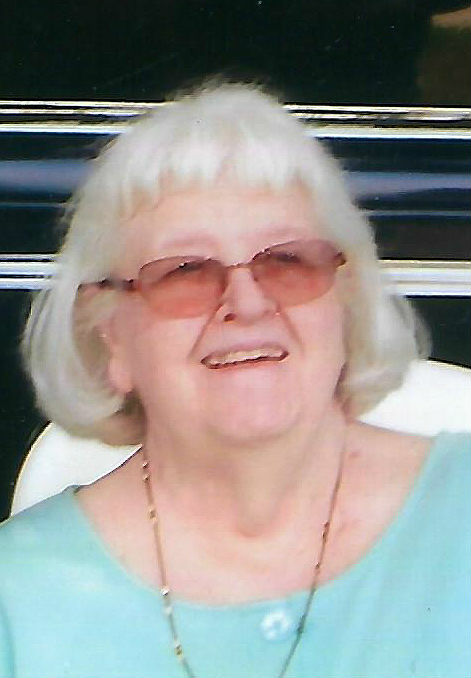 Shirley Joyce Pascoe, age 86, of 2136 24th Ave. South in Escanaba, passed away Wednesday, March 28, 2018 surrounded by her loving family. She was born September 28, 1931 in Houghton, MI, the daughter of John and Mabel Niemi. Shirley graduated from Houghton High School. She worked as a cashier at J.C. Penney’s and later as an operator for Michigan Bell. In 1952, the former Shirley Niemi married her high school sweetheart, James William “J.W.” Pascoe and he preceded her in death on April 17, 2013. After getting married, the couple moved to California for four years prior to moving back to Escanaba in 1956. Together they raised their family and began Pascoe Construction, in which Shirley was the primary bookkeeper and secretary. Pascoe Construction lives on under the management of her sons, Dave and Tom. Joe Pascoe of Joe Pascoe Builders, and his two sons, also continue the family tradition of involvement in the construction business. Shirley loved birch trees, lakes, and the beauty of nature. She enjoyed reading and traveling with J.W. in their motor home, participating in antique car events all over the United States. Most of all, she loved being with her family. She was a proud “Mother” of her children and “Grandma” to her 16 grandchildren and 22 great-grandchildren, who will all miss her more than words can describe. Visitation will be held from 3:00 p.m. to 5:00 p.m., Monday, April 2, 2018 at the Anderson Funeral Home in Escanaba. Funeral services celebrating the life of Shirley Joyce Pascoe will follow at 5:00 p.m., Monday in the Anderson Funeral Home Chapel with Father Emmett Norden officiating. Burial will take place in the Holy Cross Cemetery. A gathering of family and friends will be held following the funeral services at the J.W. and Shirley Pascoe family home in Escanaba.